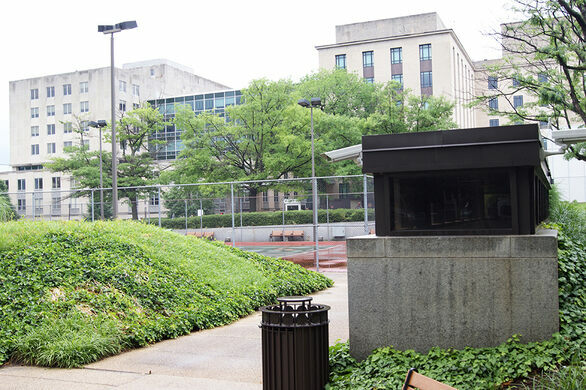 The neighborhood between the Lincoln Memorial and the White House contains a staid and unadventurous mix of federal architecture like the State Department building, the Office of Personnel Management, and the Department of Interior. 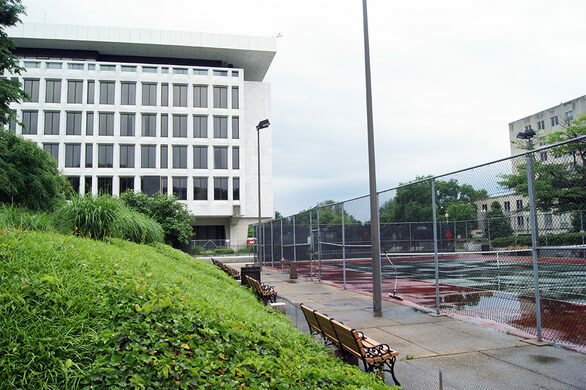 Tucked away in one corner of this valley of quiet formality, many passersby are surprised to find a lone public tennis court situated in the shadow of the Federal Reserve Board of Governors Building. 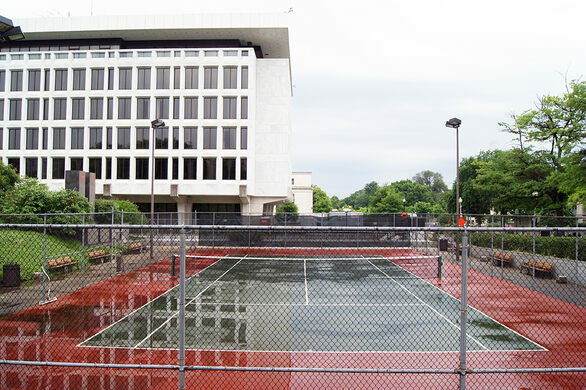 This unusually located public court owes its provenance to longtime Fed Chairman William McChesney Martin’s passion for the sport. 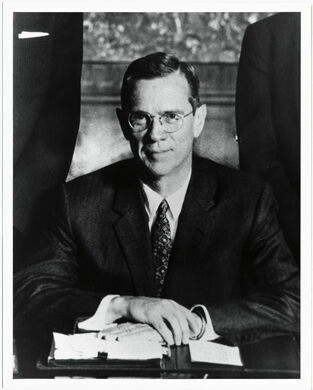 Martin played tennis daily, and was known to hustle through his morning Federal Open Market Committee meetings in order to make it to the court by noon. In 1955, while kindling one of the largest economic booms in American history, Martin found time to set up a tennis youth foundation aimed at curbing juvenile delinquency. And at the end of his 19-year career leading the Federal Reserve, the 64-year-old economist reinvented himself as a professional athlete, eventually entering the International Tennis Hall of Fame. Several of Martin’s successors at the Fed, like Alan Greenspan, Larry Summers, and Timothy Geithner, are known to have also played on the court, though without Martin’s regularity or passion. Today anyone is free to pick up a game there and ponder the outsized legacy of Bill Martin in between serves and sets. 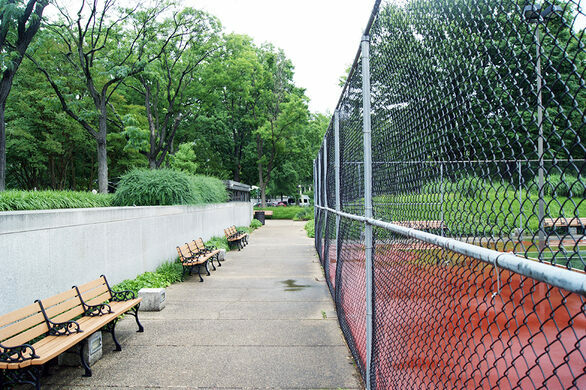 Contact the Federal Reserve tennis court liaison at 202-736-5507 to make a reservation. They sort through millions of dollars worth of diplomatic gifts on behalf of the government. The tennis legend used this racket while breaking the race barrier and becoming the first black man to win the US Open.